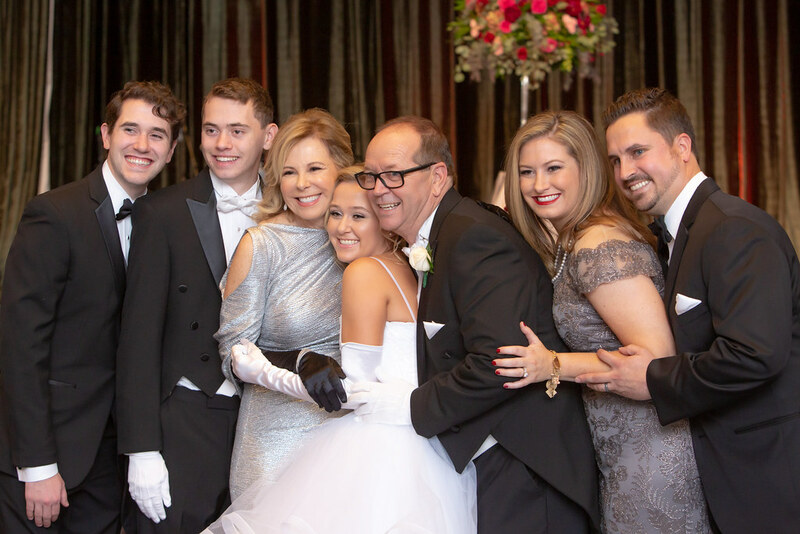 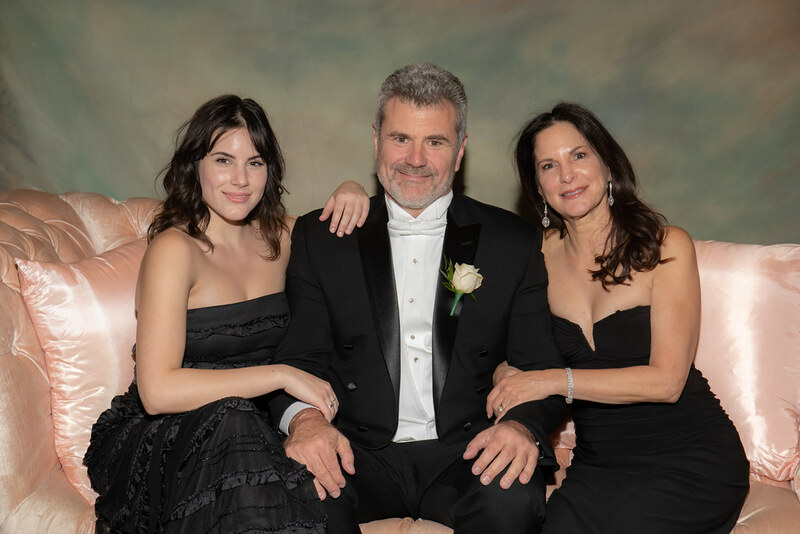 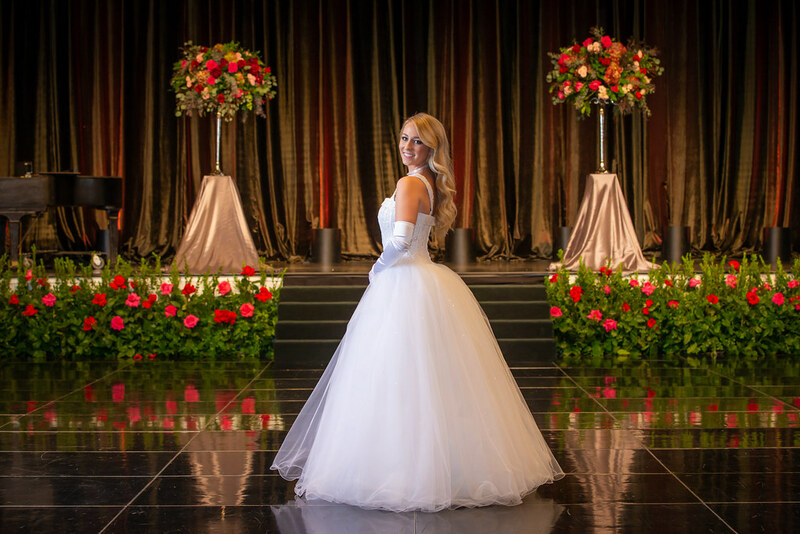 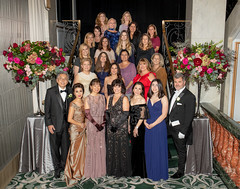 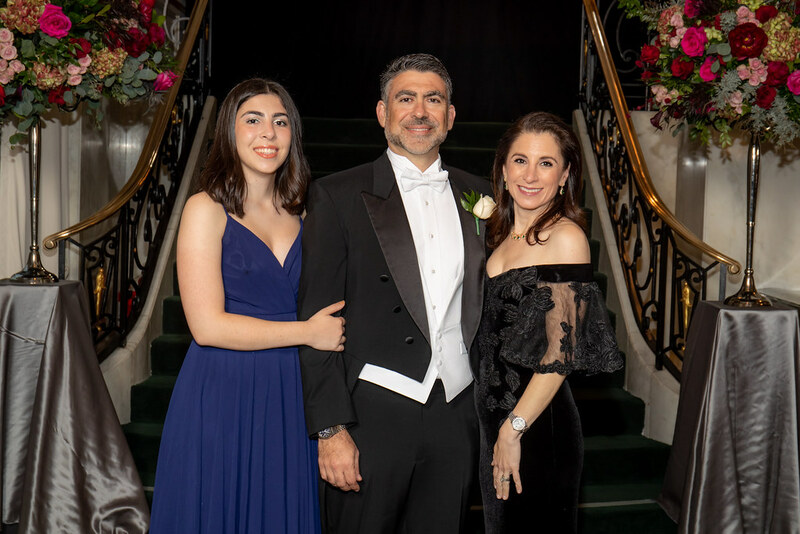 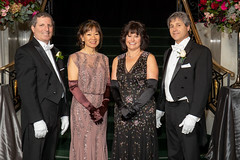 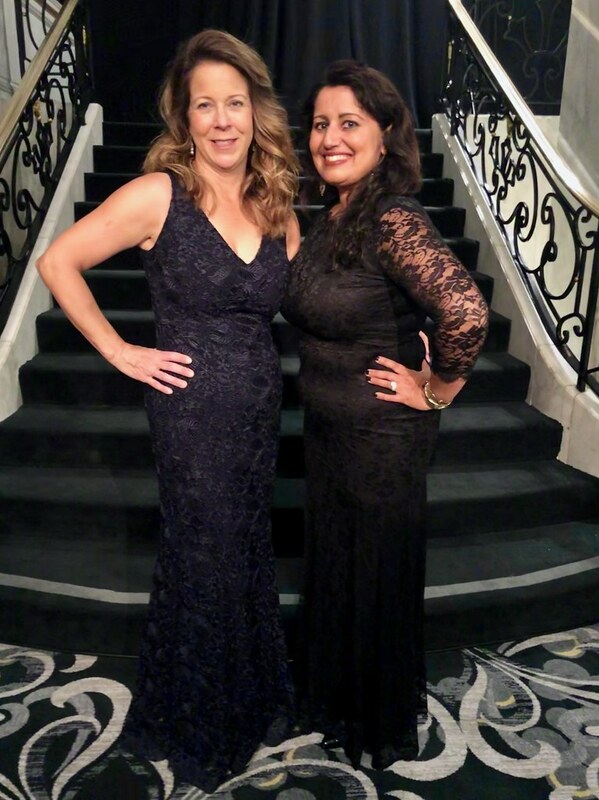 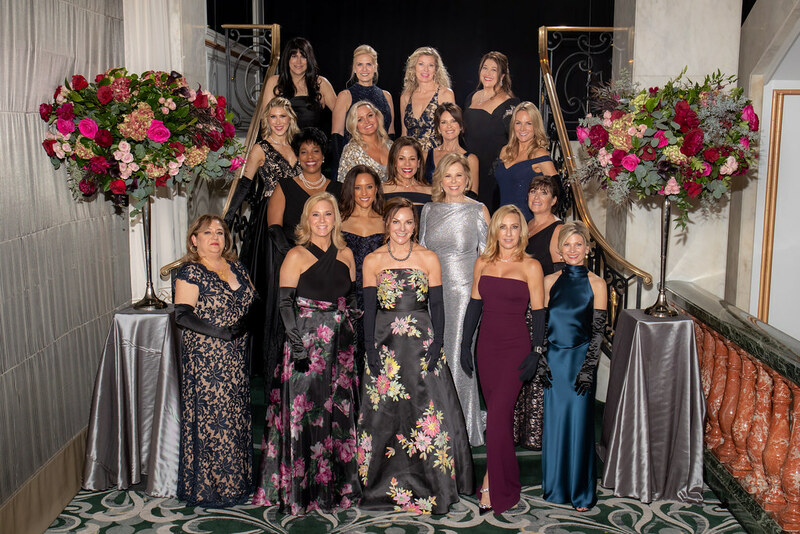 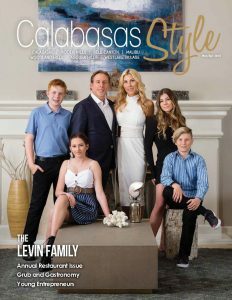 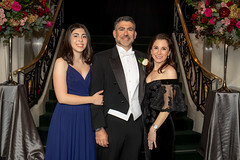 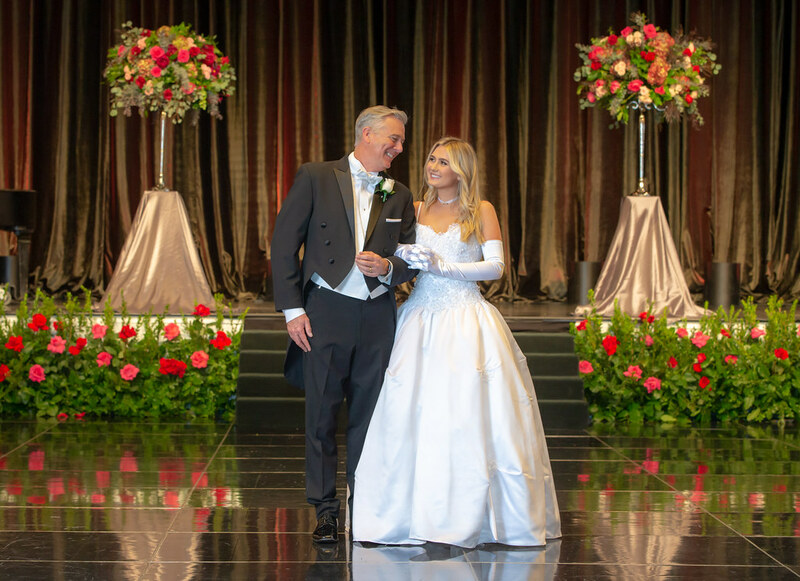 The San Fernando Valley Chapter of National Charity League, Inc., held its 53rd Annual Charity Ball, Just the Way You Are, on Saturday, November 24, at the Four Seasons – Beverly Wilshire Hotel. 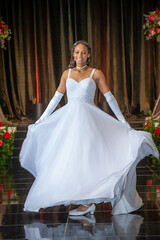 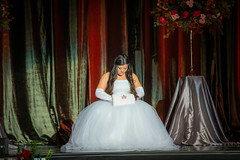 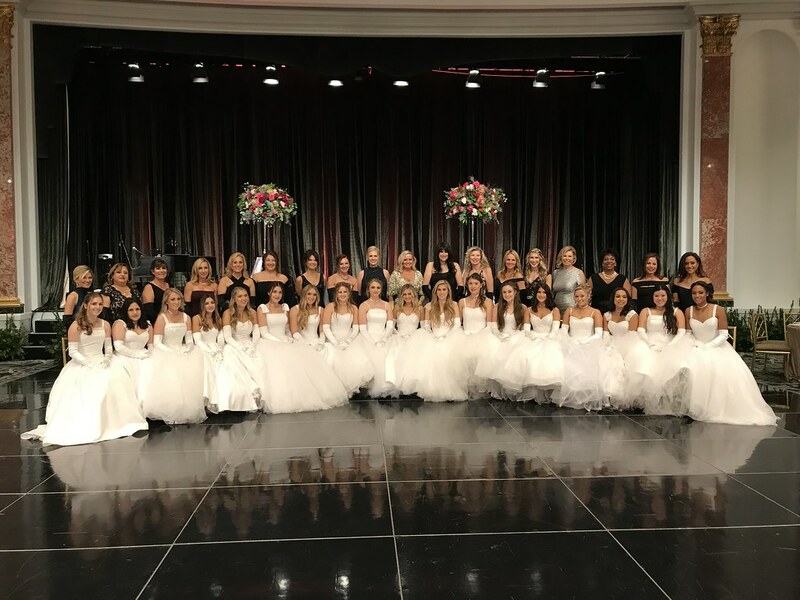 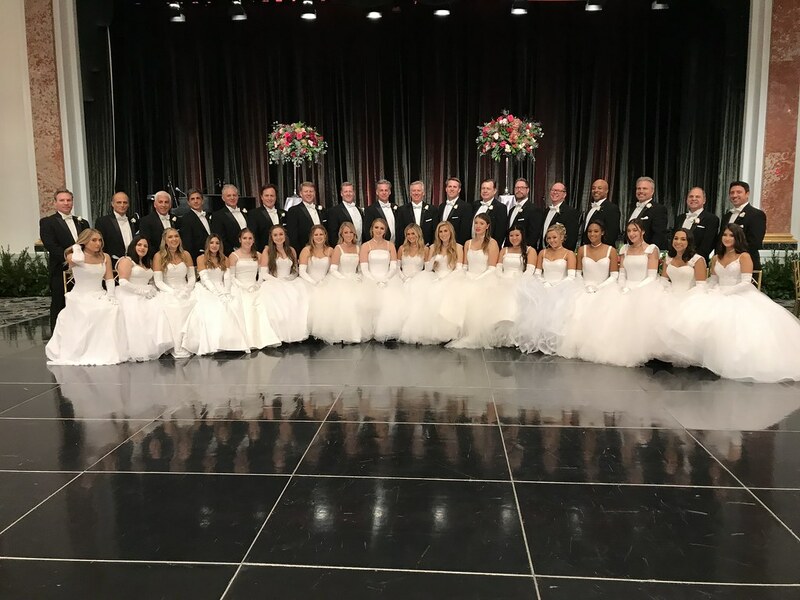 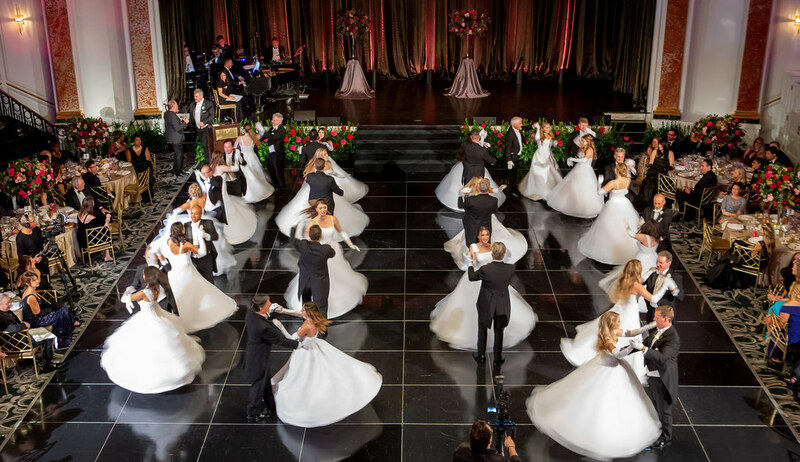 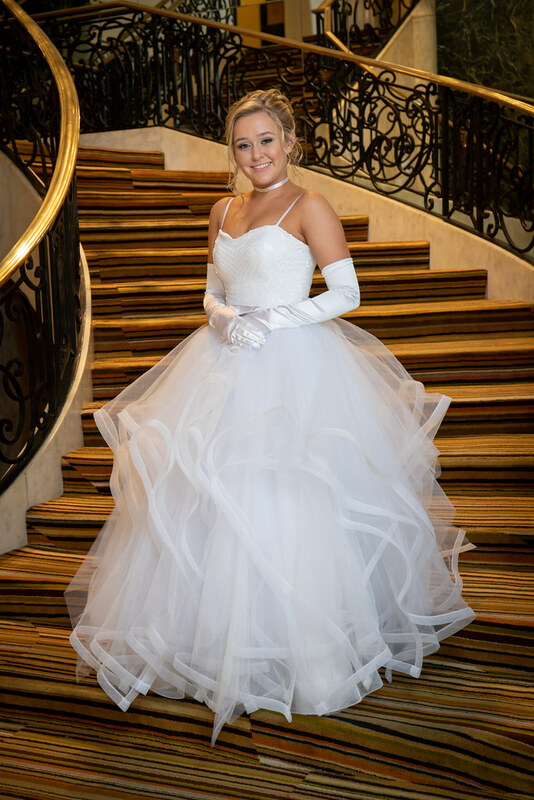 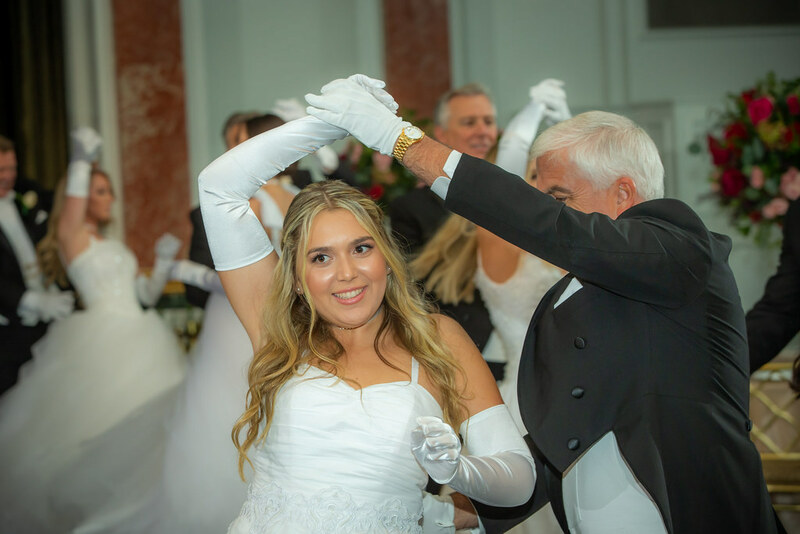 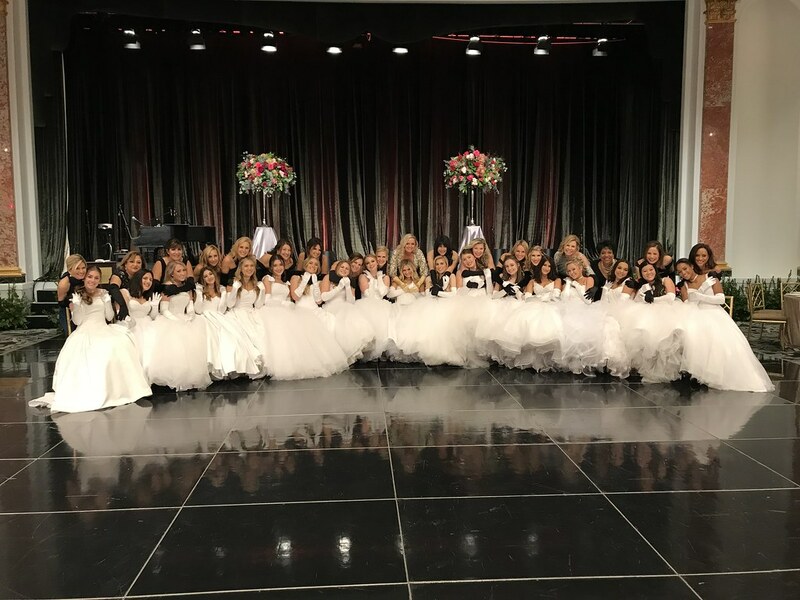 Eighteen lovely debutantes who completed their six-year core program of leadership development, community service, and cultural experiences made their premiere. 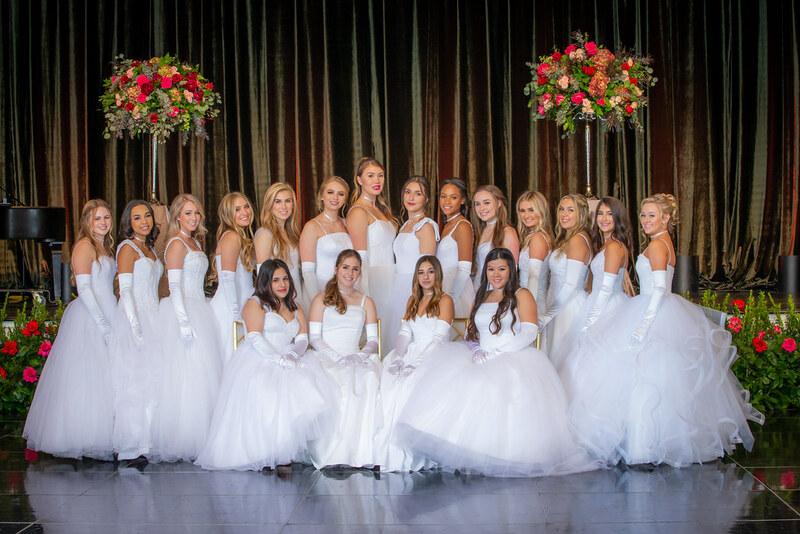 Gratefully corseting the historic St. James Bow, the polished young ladies—dressed in sparkling tulle and satin—are truly empowered women striving to make a difference in the world. 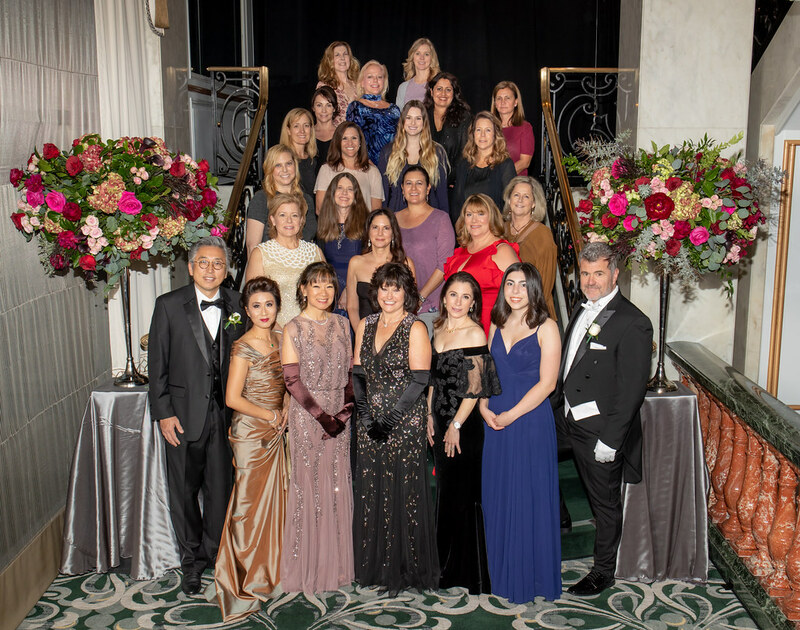 This year, the San Fernando Valley Chapter raised thousands of dollars and donated 12,000 volunteer hours, the most of all the 258 NCL Chapters nationwide. 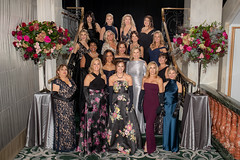 As the nation’s premier mother-daughter nonprofit organization, National Charity League, Inc., develops socially responsible community leaders and strengthens the mother-daughter bond. 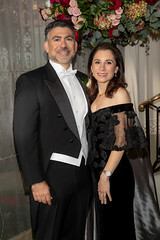 Visit nationalcharityleague.org for more info.